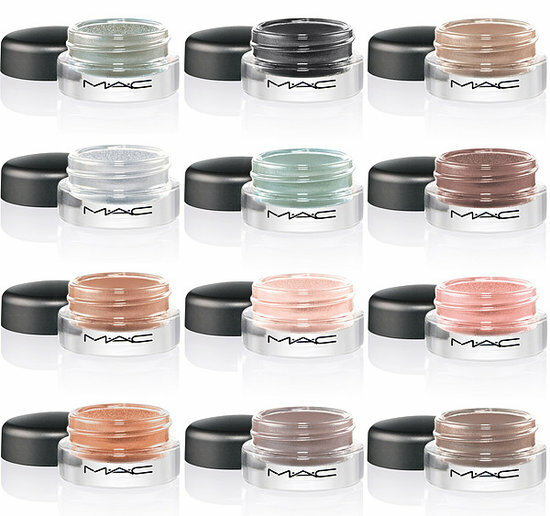 I love MAC Paint Pots, which can be worn as base or shadow on its own (I use it as the later...why bother adding more to it when it's already so beautifully pigmented?). 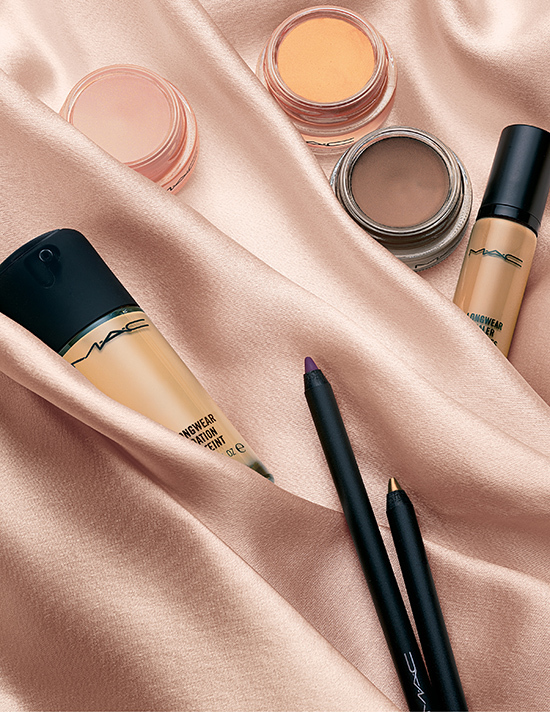 Anyways, I get really excited about the new and repromoted shades: all so flattering and versatile! I'm especially drawn to Rubenesque (repromoted and must get as I "missed the boat" when it was last offered) and Stormy (new and so chic! ).